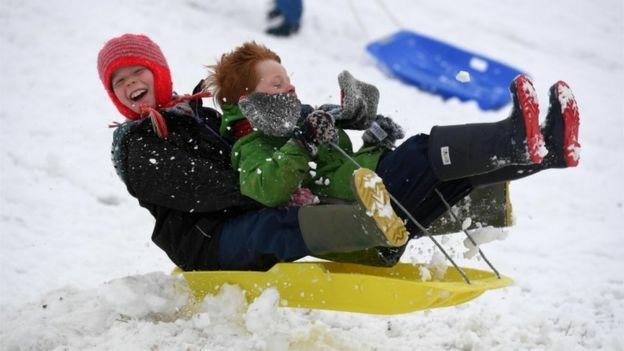 Travel by road, rail and air has been disrupted by snow and ice, with weather warnings issued for Friday and overnight. 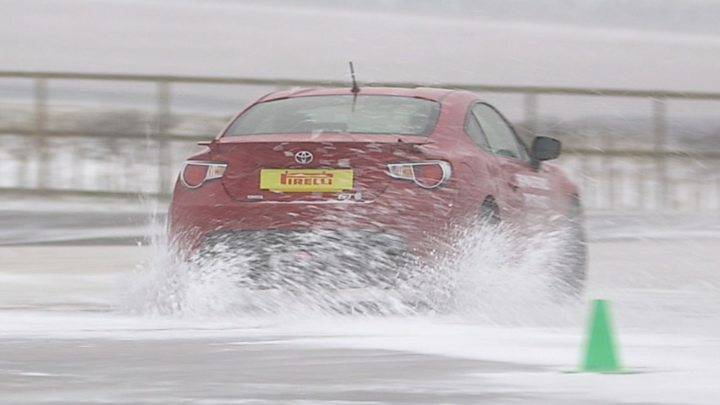 “Treacherous driving conditions” are hampering some southern areas, it says. Highways England says delays have hit the M3, A303 and A34 in Hampshire and Wiltshire. 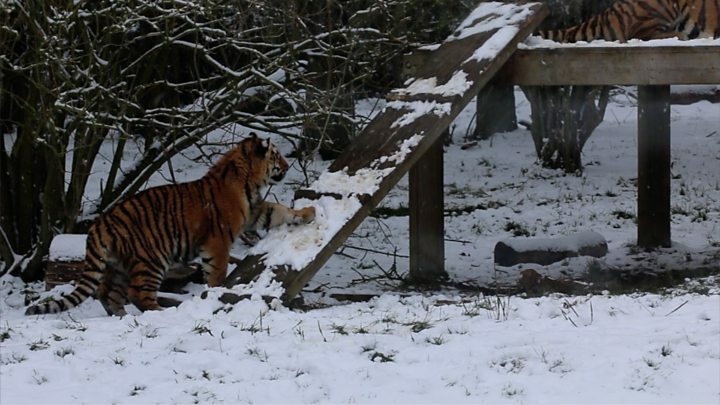 Snow at a depth of 19cm (7.5in) was recorded at RAF Odiham in Hampshire, the Met Office said. At Bristol Airport most of the day’s flights were cancelled. 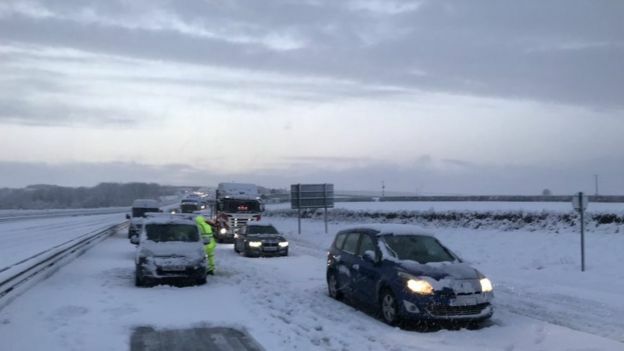 Highways England said there was only one lane open from junction 6 to juncton 7 on the M3 westbound near Basingstoke, due to three stranded HGVs. It said surrounding roads were also “treacherous”. 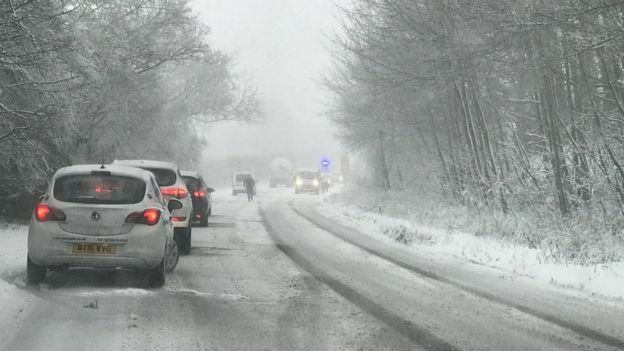 Drivers in Surrey and Kent also face delays, with the A31, A3 and A21 among the major roads affected. Flight disruption at airports in Cardiff and Bristol affected rugby fans heading to Paris ahead of Friday’s France v Wales Six Nations opener, with ex-Wales captain Sam Warburton among those caught up in the chaos. Some Eurostar services were also cancelled on Friday. The match between Port Vale and Tranmere Rovers was the first of the weekend’s English League fixtures to be postponed because of a frozen pitch, while five Scottish League One and Two matches were also postponed. 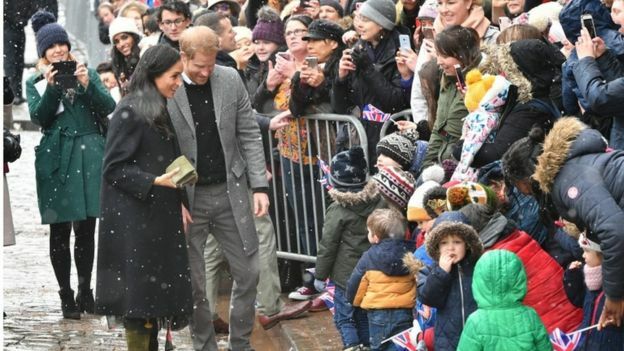 Several of Saturday’s matches will be subject to pitch inspections in the morning but fans heading for matches can check for the latest updates on postponements on the BBC Sport website. In Bath the Corridor shopping centre was closed on Friday after two separate roof collapses due to snow. The weather meant few shoppers were around and no-one hurt. 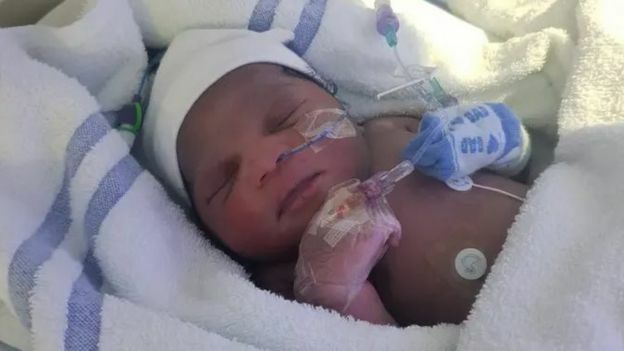 In East Ham, east London, a baby girl was found abandoned in a shopping bagin park in near-freezing temperatures on Thursday evening. 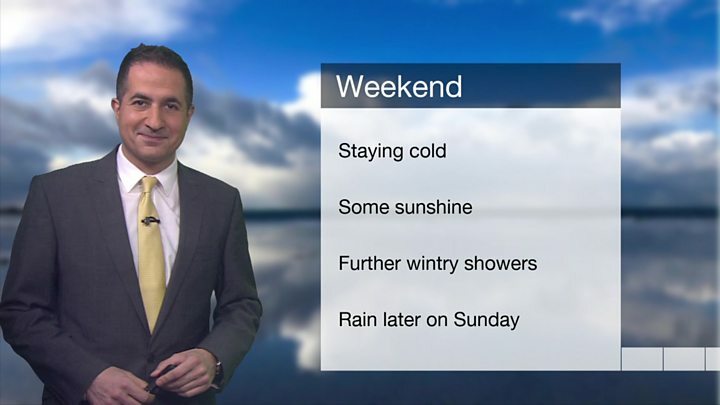 BBC weather presenter Stav Danaos said travel disruption is likely throughout Friday night and into Saturday due to lying snow and ice. 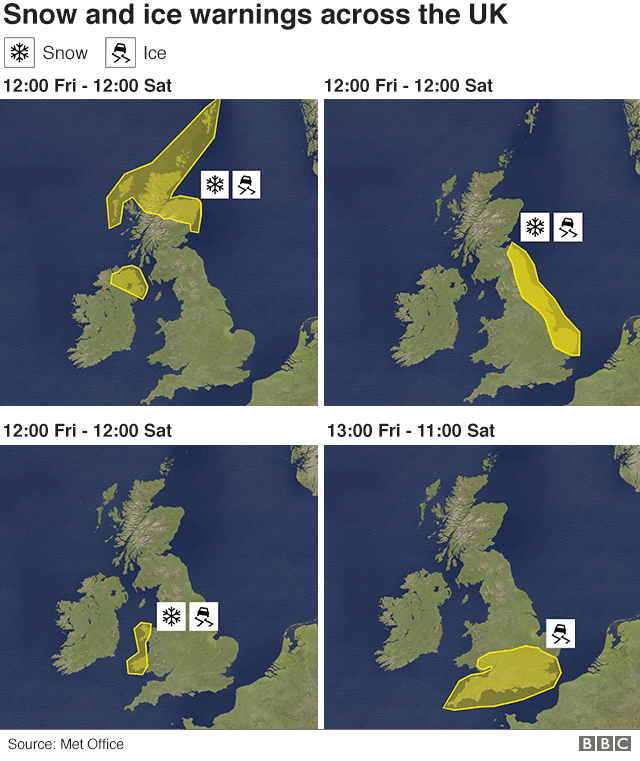 There is also a yellow warning for snow, covering parts of south-east England, between 16:00 GMT and midnight on Friday, with accumulations of 2-3cm likely and up to 7cm possible over higher ground.